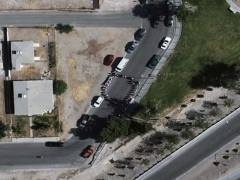 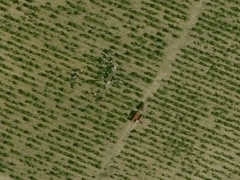 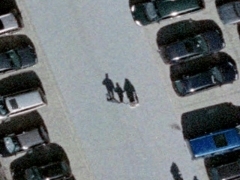 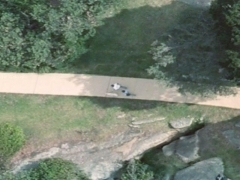 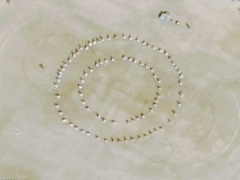 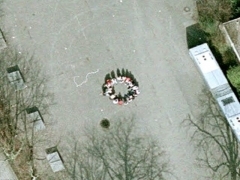 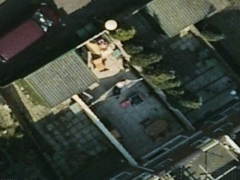 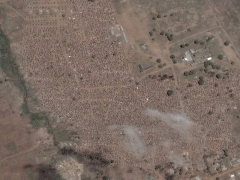 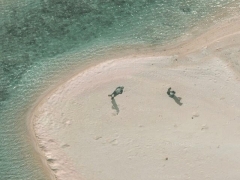 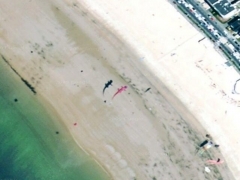 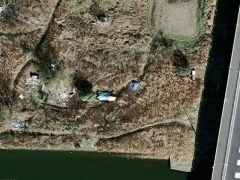 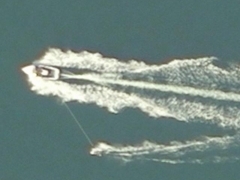 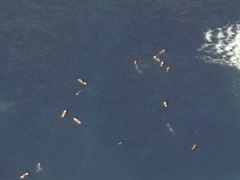 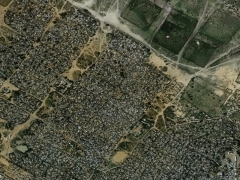 Google Earth may have some trouble to show us people from above, more preceise. 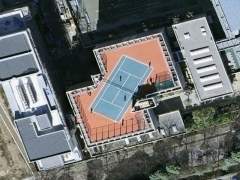 That's a fact in 2011. 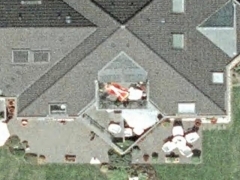 Sometime, imagery are taken from place, that's closer that satellite. 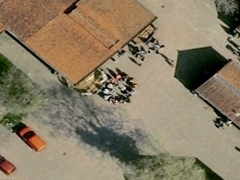 In this case, we have Sydney, and the brillant Google Home page, and some other places in Europe where we could appreciate population movement, groups or other event bringing people together.